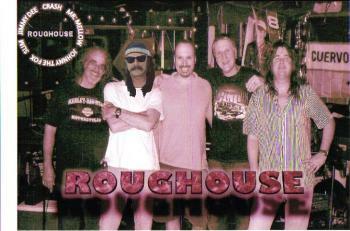 The 5 Members of Roughouse put together one hell of a classic Rock and Blues show. From AC/DC to ZZ Top and everything in between. You can't beat these guys for Hard Driving Rock.